McLaren Automotive has announced its driver line-up for this month’s Gulf 12 Hours, where the brand new 720S GT3 will make its race debut. 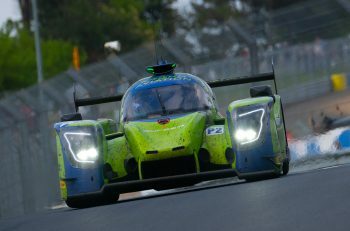 Lining up on the grid for the factory will be McLaren Automotive factory driver Ben Barnicoat, joined by the platinum driver pairing of Alvaro Parente and Shane van Gisbergen, both of whom were McLaren factory drivers in the past. Barnicoat leads the team’s driver crew, the 21-year-old having played a key part in the 720S GT3’s testing and development programme. The run in Abu Dhabi will be his first in the Gulf 12 Hours. 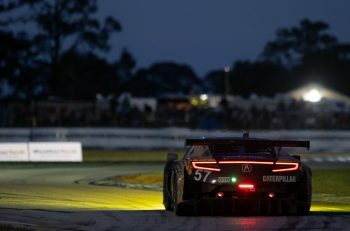 Parente and van Gisbergen meanwhile, have extensive experience at the wheel of various McLaren models, and both have enjoyed significant success with the brand in recent seasons. 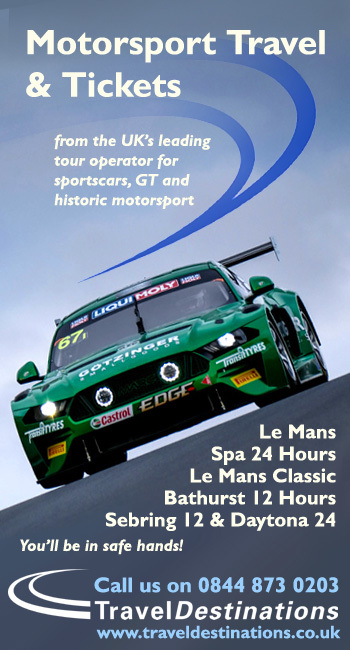 Between them, the duo have secured race and championship wins across Europe, North America and Australia, the most notable result coming in 2016 at the Bathurst 12 Hour with pole, lap record and overall victory. 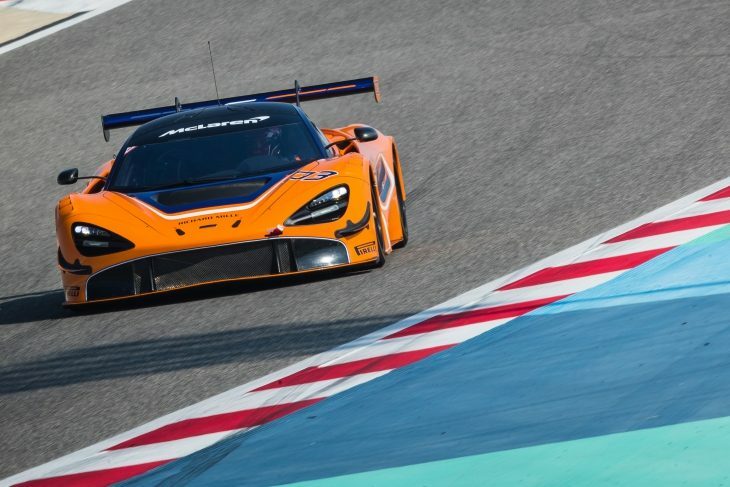 The 720S GT3’s entry into the Gulf 12 Hours comes shortly after the 720S GT3 made its public debut at the Bahrain GT Festival, the car completing a demo run as well as being on display in the paddock during the SRO-organised event. The Gulf 12 Hours takes place at Yas Marina Circuit, Abu Dhabi, 13-15 December 2018, with the race starting at 09.00 local time (05.00 GMT), Saturday 15 December.